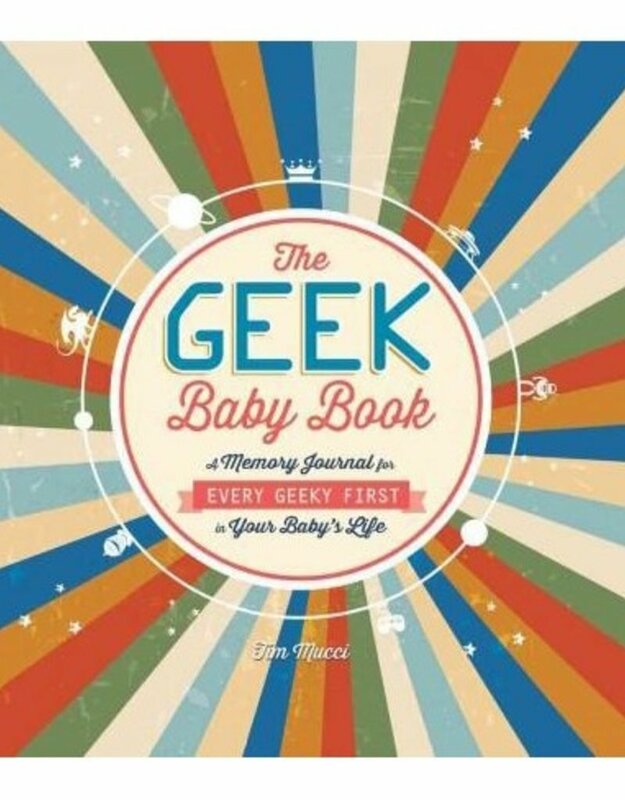 Celebrate your baby's first encounters with geekdom Forget your baby's first tooth, steps, and words The Geek Baby Book captures all the details that would make any video game playing, fantasy-loving parent proud. 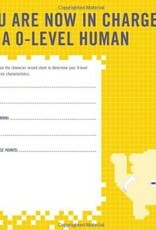 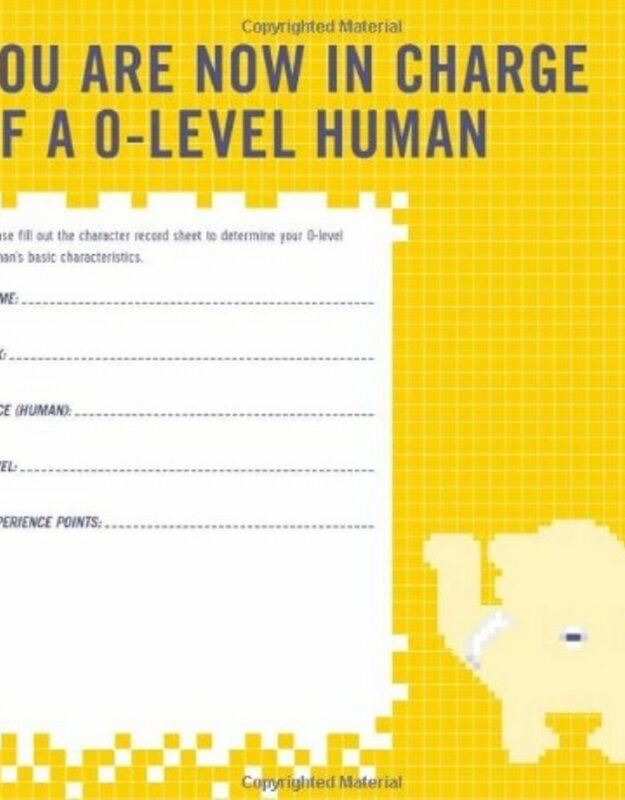 Featuring character sheets, superpower quizzes, and even instructions for a Cthulhu sock puppet, this book inspires you to record the memories that truly matter in a 0-level human's life. 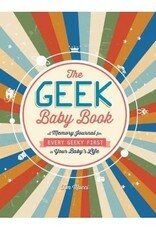 Complete with wisdom from today's most popular geeks, each interactive page encourages you to create a unique snapshot of your baby's first years--one that the whole family will love when the little geek-in-training levels up. 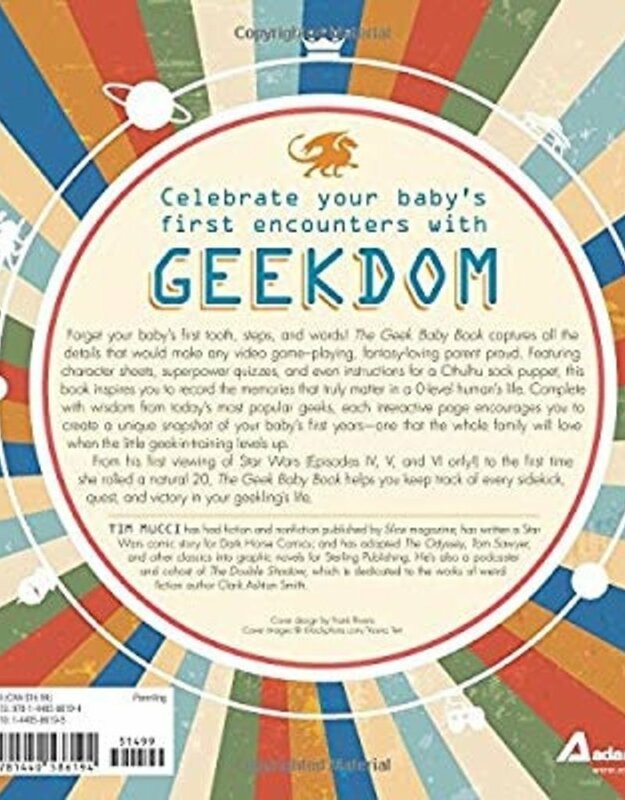 From his first viewing of Star Wars (Episodes IV, V, and VI only ) to the first time she rolled a natural 20, The Geek Baby Book helps you keep track of every sidekick, quest, and victory in your geekling's life.